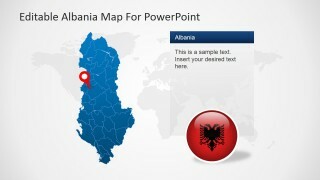 Editable Albania PowerPoint Map – Impress your audience with an informative presentation for Albania with the Editable Albania PowerPoint Map. 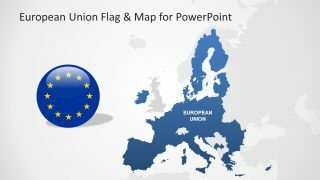 This PowerPoint presentation is perfect for tourism lectures and investment seminars for the country. 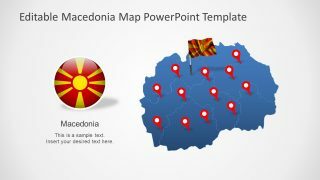 This design is intricately created to maximize its users’ creativity as well to accommodate all presentation concepts possible. 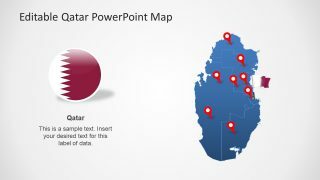 Despite its varied uses, the design maintains its professional and simple appearance that is appealing to both executive and non-executive audiences. 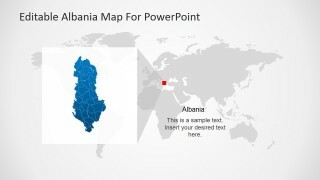 This PowerPoint template is composed of individual objects that can be presented on its own or with other objects in the template. 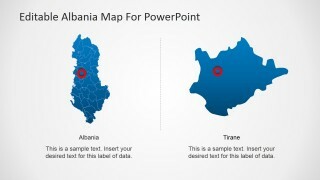 For example, every region in the map is also a PowerPoint object that can be edited individually, isolated, magnified, enlarged and presented on its own or together with another isolated region. 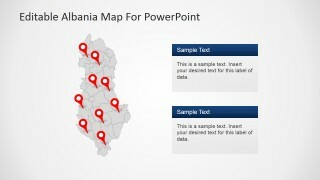 In addition, each object on this template can be used with other templates in our PowerPoint Templates gallery. The design of this template is great for presentations highlighting tourist destinations in Albania by visually highlighting those particular regions and adding text for relevant tourism information and recommendations. One of the most exciting things tourists look out for in visiting new countries is the culture. 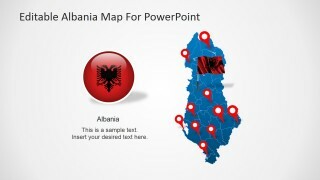 This template is great for drawing attention to cultural features of the country by magnifying each highlighted regions and presenting it in details. It can also point out important travel advisory and recommended routes by enlarging the concerned locations in the maps. 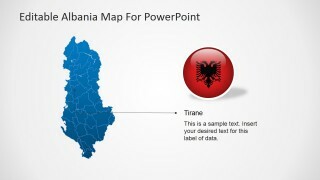 Another important information that can be included in the presentation is the weather and climate in Albania. 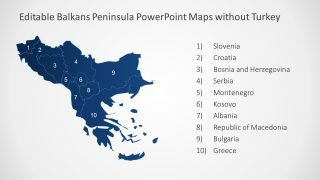 These are useful data for trips and holiday seminars for the country. The presentation is also great for highlighting exotic cuisines in every region. 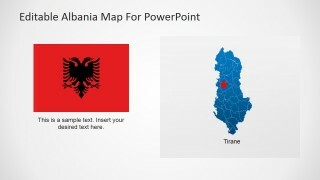 Business presentations for investment prospects for Albania are also perfect for this template. 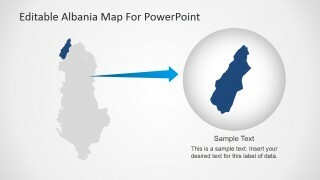 Its professional design is appealing to business executives. And its innovative features and characteristics allow for all business concepts to be impressively presented.